Income tax-filing season started on January 28 and the tentative government shutdown and reopen has tax returns on everyone’s mind, especially when the IRS is one of the agencies that is unfunded while our government is closed. 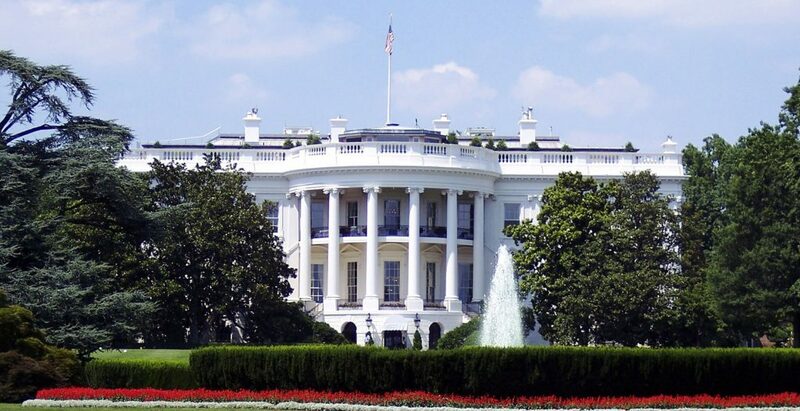 Despite the uncertainty of a future shutdown, the IRS will still pay tax refunds, according to the White House. Many American families rely on getting money back in their annual tax refund. The average refund was more than $2,890, according to the IRS. And, by some estimates, more than 70% of Americans expect to get money back. Following these tips will help you to get your tax refund quicker. The faster you get your taxes filed, the sooner you’ll see your return. Filing as soon as the window opens lowers the risk of refund theft. 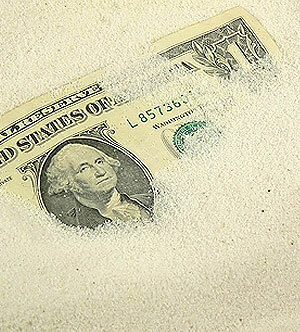 Tax refund theft has been on the rise in recent years. A fraudster steals personal information and then uses it to file a fake tax return, taking the refund amount for themselves. Then, when the real taxpayer goes to file their return, they’ll get an error message saying they’ve already filed. It could take months for the IRS to verify your identify, sort out the fraud, and get you your actual tax refund. It’s better to file early and avoid the risk altogether. Paper tax returns are time consuming for the IRS to process. 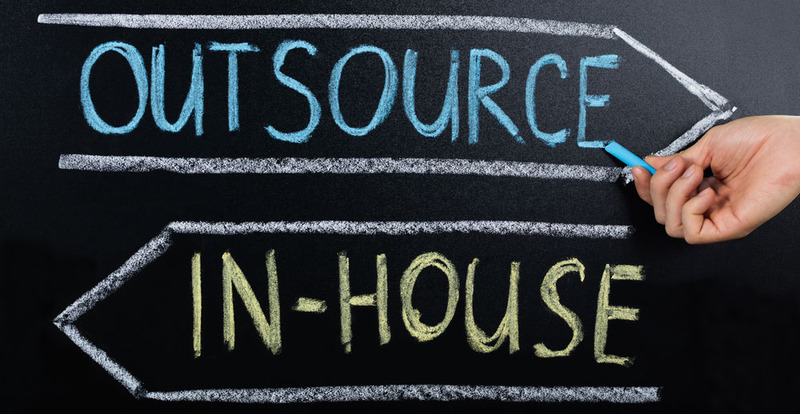 An employee at the agency has to manually input and process your records. The IRS estimates that it takes roughly two weeks to process an e-filed return – versus six weeks to process a paper tax return. There are a number of options to file your claim electronically. Those with an annual income of $66,000 and below can use the IRS’ FreeFile service, which is already up and running. For anyone who makes more than $66,000, you can still use the IRS’ Free File Fillable Forms service. This service lets you input your data onto tax forms to e-file directly. 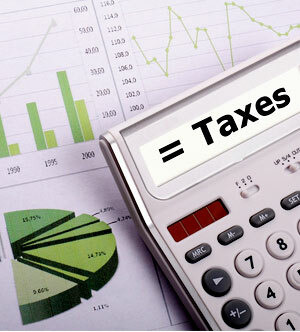 There are also numerous tax software options and tax professionals who can e-file for you. Sign up for direct deposit when you file. Weather or other post office delays may affect the chances of getting your return via paper check quickly. Direct deposit allows you to receive your money straight into your bank account. There’s also an option to spread your tax refund across up to three accounts. You can do this by filing IRS Form 888. 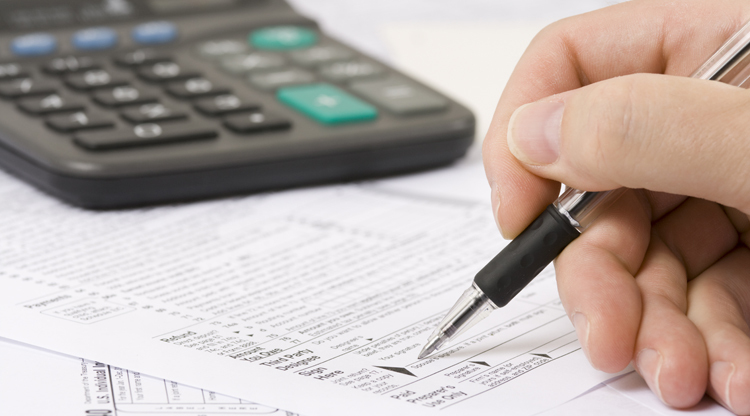 If you’re not sure how much you owe or what you can claim, get help from a tax professional. The best way to get your tax refund faster is to make sure it’s submitted perfectly the first time around. Don’t forget to sign your return before sending it in! Keep an eye on your refund. Though keeping track of your refund won’t make it arrive any faster, it can help you plan ahead. You can watch the progress of your tax return with the IRS’s refund tracker for federal tax refund. There are also state tax return trackers that you can use depending on where you live. It takes about 24 hours to start tracking after the IRS accepts your tax return when you e-file. If you send in a paper form, you’ll have to wait for nearly a month for tracking to update. The uncertainty surrounding governmental operations may continue to impact the IRS during tax season. By planning ahead, filing your taxes digitally, and keeping apprised of your return, you can get your tax refund quicker. Work with CPA Services’ team of qualified experts who can help you prepare your return correctly the first time around, saving you hours of frustration and decrease the time it takes you to get your tax refund. Take advantage of their knowledge and years of experience to make sure you’re taking all the deductions available to you and your family. In part 1, we covered changes to taxable income brackets and tax rates for individuals and married filing jointly. In part 2, we will cover deductions and other updates. A standard deduction is the dollar amount that reduces the amount of income on which you are taxed and varies according to your filing status. At the beginning of 2018, the new tax plan brought higher standard deductions with the intention of helping families keep more of what they earn. Higher standard deductions often benefit middle-income families who see their income subject to lower tax rates. This coming tax year, new standard deduction amounts will increase to: $12,200 for individuals, $18,350 for heads of household, and $24,400 for married couples filing jointly and surviving spouses. Additional standard deduction amount for the aged or the blind: $1,300 (increases to $1,650 for unmarried taxpayers). 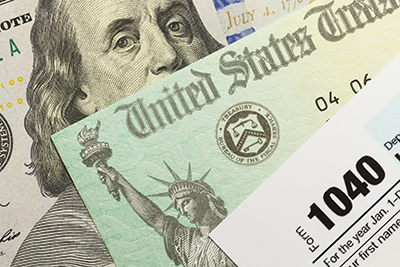 The standard deduction for an individual claimed as a dependent by another taxpayer cannot exceed $1,100 OR the sum of $350+ the individual’s earned income, whichever is greater. There will be no personal exemption amount for 2019 per the Tax Cuts and Jobs Act. 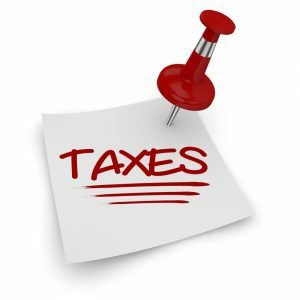 Alternative minimum tax (AMT) exemption amounts will be adjusted for inflation. The AMT exemption is a mandatory alternative to the standard income tax for taxpayers who make more than the exemption. The Kiddie Tax is a tax law that was created in 1986 to regulate investment and unearned income tax for kids under the age of 17. Despite its cute name, this regulation is designed to close a loophole where parents would give their children large gifts of stock and avoid paying taxes on said “gift.” When Congress passed the Tax Cuts and Jobs Act in 2017, the Kiddie Tax changed dramatically. Now, if a child’s income exceeds a certain threshold set forth in the Kiddie Tax, a taxations structure applies. This structure dictates a tax rate on the amount of income earned separate from the tax rate of the child’s parents. In 2019, the key change to the Kiddie Tax is that unearned income – income from sources other than a paycheck or salary – will be taxed according to the brackets which apply to estates and trusts. 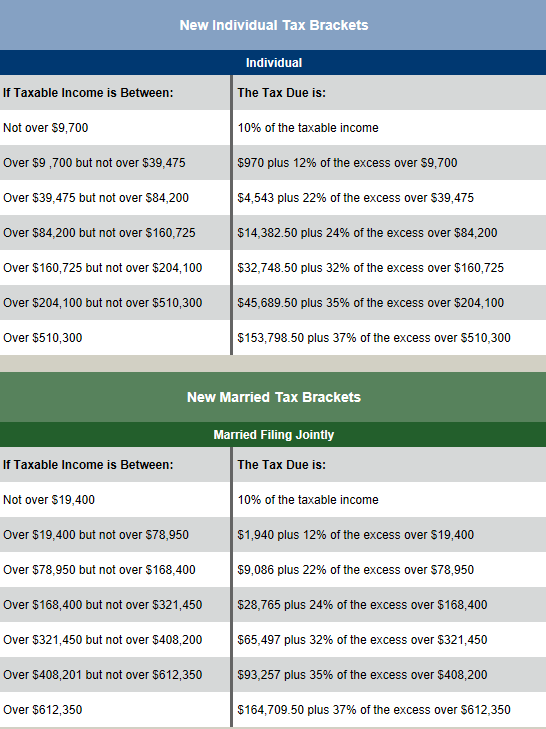 Dividends and interest get the same tax rates as can be found in the table below. For earned income, the rules have not changed. Please note that the Kiddie Tax applies to individuals under age 19 as well as college students under the age of 24. Parents will be relieved to know that the Child Tax Credit expanding in 2019. This credit gives parents a deduction of $2,000 per qualifying child (an individual who has not turned 17 during the taxable year). This credit is refundable up to $1,400. The TCJA also includes a temporary revision for a $500 nonrefundable credit for qualifying dependents other than qualifying children. To learn more about the specifics of the expanded CTC, read more here. Itemized deductions are certain expenses that you may incur throughout the taxable year and you can claim against your tax return. If you qualify, you may be able to deduct some of these items from your adjusted gross income. Medical and dental expenses deduction: starting in 2019, you may only deduct medical and/or dental expenses which exceed 10% of your adjusted gross income. This is an increase from 7.5% in 2018. State tax deduction: there is a new limit of a combined total of $10,000 which you may deduct for state and local sales, income, and property taxes (or $5,000 for married taxpayers filing separately). Home mortgage interest deduction: you may only deduct interest on a mortgage used to buy, build, or improve your home up to $750,000 ($375,000 for married taxpayers filing separately). Charitable donation deduction: in 2018, the percent limit for charitable cash donations increased to 60%. The IRS is keeping the limit at 60% for 2019. Casualty and theft loss deduction: unfortunately, this deduction will be repealed for personal casualty and theft loss, except if your loss can be recorded in a federal disaster area. if the expenses were ordinary and necessary. There have been some popular changes that passed under the tax reform law that impact your taxes in 2019. Here are a few of the deductions and credits you may be able to take advantage of (in addition to the Child Tax Credit). Earned Income Tax Credit (EITC): maximum EITC amount is $6,557 for married taxpayers filing jointly with three or more qualifying children. Adoption Credit: allowable credit for the adoption of a child with special needs is $14,080. The maximum credit allowed for other adoptions is the amount of qualified adoption expenses up to $13,810. Student Loan Interest Deduction: maximum deduction for interest paid on student loans is $2,500 (no change from 2018). Lifetime Learning Credit: joint filers seeking to receive a Lifetime Learning Credit must have an adjusted gross income amount of $116,000, up from $114,000 for 2018. Medical Savings Accounts: if you have self-only coverage in an MSA, and meet certain annual deductible limits, you may be able to take a tax deduction on your return. Click through to see if you qualify for a medical savings account deduction. Foreign Earned Income Exclusion: in 2019, the exclusion increases to $105,900, up from $103,900. Last but not least, the shared individual responsibility payment has been eliminated for 2018. This provision was part of the Affordable Care Act and required taxpayers and dependents to have qualifying health care coverage (or an exemption) – or, make an individual shared responsibility payment on your federal income tax return. Remember: these changes apply to your tax return due in 2020, not in April 2019. If you’re need a qualified tax preparer to prepare your 2018 tax returns, or would like more information on 2019 updates, get in touch with our experts to see how we can help. As 2018 winds down, it’s time to look ahead to the new year and the changes coming to your 2019 federal tax rates. The IRS recently announced changes to more than 60 tax provisions, including tax rate schedules, cost-of-living adjustments, and more. Many of the changes announced for 2019 align with the Tax Cuts and Jobs Act passed in 2017. These new policy regulations take effect starting January 1, 2019 – meaning they’ll impact the tax return you prepare for April 2020. Nevertheless, plan ahead and avoid surprises when tracking your finances. Here are the key changes the IRS is making to your taxes in 2019. In comparison to 2018, the income brackets have shifted upward slightly. For example, in 2018, incomes of 0 – $19,050 were taxed at 10%; now, the IRS includes incomes up to $19,400. Don’t forget: this is a progressive income tax, meaning when calculating your potential tax savings, don’t use a flat rate. Many people fall into the trap of estimating their tax using their top rate and then comparing that amount to the tax calculated using the proposed rates. Here’s an example. Pretend you’re an individual payer in the 22% taxable income bracket for 2019. That doesn’t mean you pay 22% tax on all income. If you’re single, you pay 10% on the first $9,700. Then you pay 12% on the next $29,775, etc. You only pay 22% on the income over $78,950. That’s what makes it progressive income tax. Remember: these changes apply to your tax return due in 2020, not in April 2019. If you need a qualified tax preparer to prepare your 2018 tax returns or would like more information on 2019 updates, get in touch with our experts to see how we can help. What’s New in Tax Reform? How Should LLCs Handle Corporate Tax on Retained Earnings? Reinvesting in your business is essential to helping it grow, but shareholders also expect a return on their investment in the organization. How businesses distribute profits among shareholders and assume tax responsibilities on retained earnings will depend on a number of factors, including the amount of retained earnings and your organization’s expenses. Because these factors can change over time, it’s best to work with a New York accountant who has experience with state and federal tax law. An LLC, or limited liability company, is a hybrid entity that has characteristics of a corporation and a partnership. According to the IRS, it can be treated as either kind of business for tax purposes, depending on whether you opt to file a Form 8832 and affirm your organization’s status as a corporation. Otherwise, an LLC is a pass-through entity, which means that profits and tax liability “passes through” the business to be distributed among owners and shareholders. 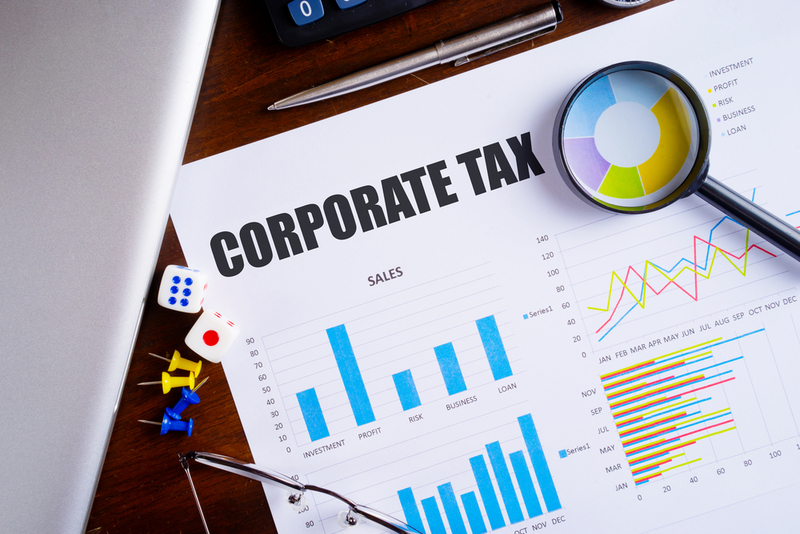 Sometimes it’s preferable to allow tax liability to pass through to individual returns; at other times, you may want to file corporate taxes. Where this distinction matters most is with retained earnings. Retained earnings are what you have left for reinvestment in the company after subtracting dividends from the LLC’s total net income. This retained surplus that isn’t distributed to partners and shareholders is subject to taxation. If your organization’s retained earnings reach a $250,000 threshold, any amount beyond this becomes subject to a supplemental corporation tax at 39.6 percent. For example, if your LLC ends the fiscal year with $400,000 in retained earnings, $150,000 of that amount is taxed at the supplemental corporate rate for a tax liability of $59,400. Under normal circumstances, then, it is often best to limit retained earnings and let revenue pass through unless you are able to justify a significant reinvestment of profits. The IRS makes exceptions on supplemental tax liability when businesses demonstrate how they plan to use these retained earnings. A business that plans to expand, upgrade equipment, or invest in restocking inventory can offer a business justification for using retained earnings and may be able to waive additional taxes. You will need to document how you plan to allocate retained earnings. 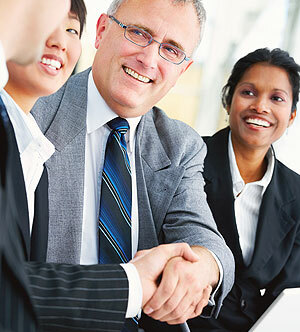 Your CPA can offer guidance on how to gather and prepare the necessary proof, which might include meeting minutes, quotes for services, and other evidence that your LLC is preparing for growth. Another way to manage retained earnings is to file a Form 8832 and affirm your choice to have corporate taxes assessed on your LLC. For companies that intend to invest retained earnings into the organization over a few years, this may be a fiscally sound choice, but because you must wait five years before returning to a pass-through taxation structure, you will want to go over all your options with your accountant. 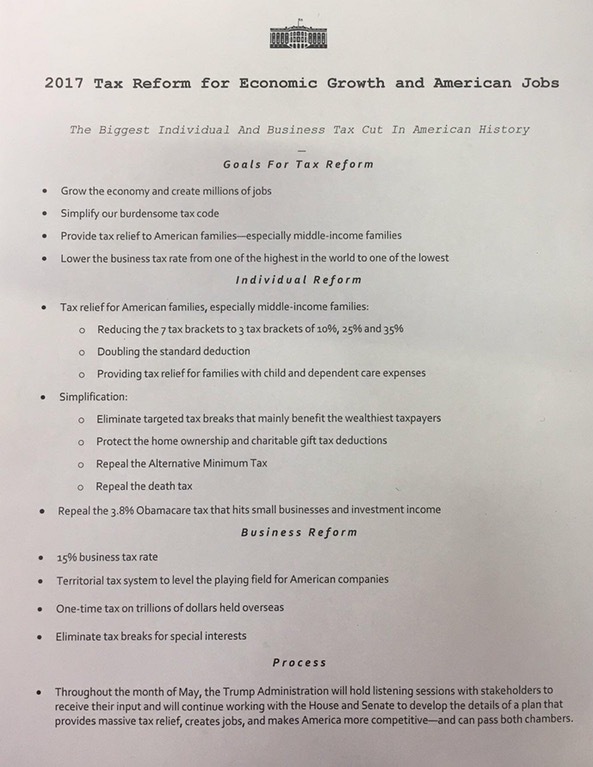 President Trump’s recently released one-page tax reform proposal, linked here from the Journal of Accountancy, suggests sweeping changes to current tax codes intended to “grow the economy and create millions of jobs.” From dramatic simplifications of income tax brackets to a possible repeal of the estate tax, these shifts could have major implications for you and your business. Is Your Online Business Ready for Tax Season?